Japanese owner Nisshin Shipping is entering the gas shipping market, having placed an order for the construction of a 174,000 cu m LNG carrier at South Korea’s Samsung Heavy Industries. According to shipbroking sources, Nisshin Shipping will pay a price of $191.3m for the vessel with delivery scheduled in 2022. Nisshin Shipping currently operates in the bulker and tanker market, owning a fleet of 33 bulkers and 26 tankers. The company is in the middle of massive fleet rejuvenation programme, and has a total 46 newbuildings under construction at Japanese and Chinese yards. 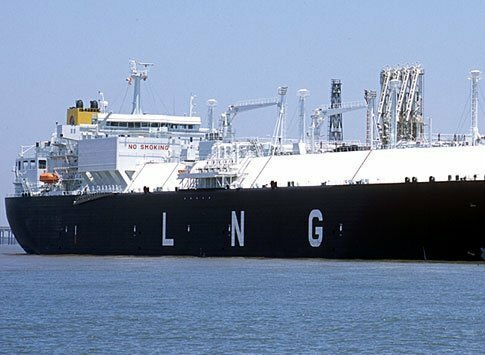 The promising outlook for the LNG shipping market has boosted the LNG carrier newbuilding market in the past couple of years. According to VesselsValue, a total of 101 LNG carriers have been ordered since January 2018.